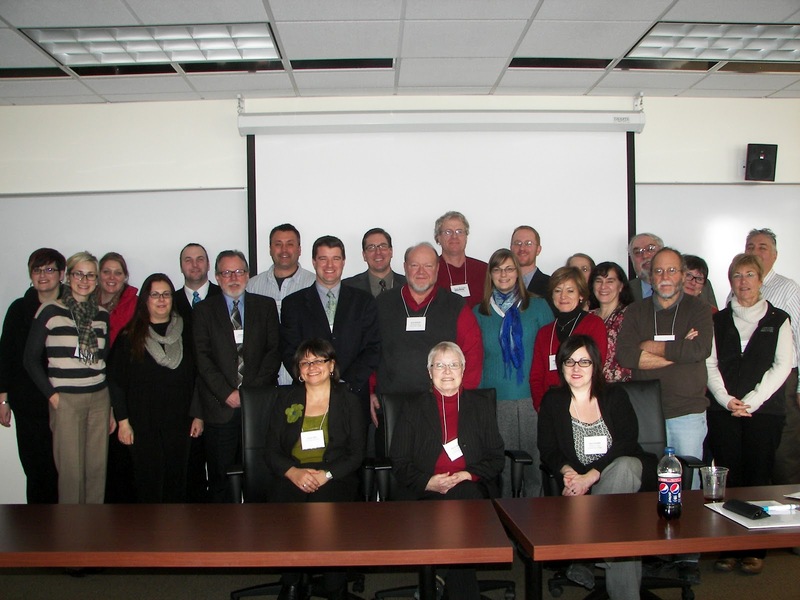 On January 13 & 14, the EUC sponsored its annual Regional Faculty Working Conference to increase research on and teaching of the European Union at institutions in the Midwest. 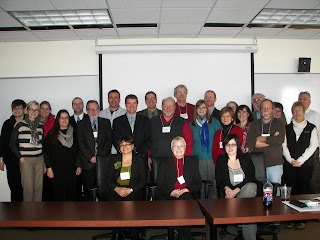 The conference was featured in Muskegon Community College's e-Newsletter, Global Awareness. You can read the entire newsletter, or check out the expanded article below! If you are looking for a way to infuse international content into your classes then you may want to consider attending the next European Union Regional Faculty Working Conference sponsored annually by the European Union Center at the University of Illinois at Urbana with support from the Center’s US Department of Education Title VI and European Commission grants. Bringing together regional college faculty, this conference includes panel discussions on effective teaching of EU-related subjects. This year’s event was held on January 13 and 14 in Chicago, in partnership with DePaul University’s School of Public Service. “Why should other faculty go to this conference? This was a very informative conference. And it applied to all disciplines from music to mathematics. I found all of the sessions interesting and presenters well prepared. And European Union Center Office Manager Kim Rice did a great job of organizing everything. If you would like to be notified about next year’s conference, plus periodically learn of other resources and opportunities for educators, contact the European Union Center (EUC) at eucenter@illinois.edu and ask to be added to their regional faculty listserv. Since its inception in 1998, the European Union Center (EUC) has become the focal point on the University of Illinois campus and throughout the Midwest for teaching, research, and outreach programs on the European Union. The Center’s EUC will continue to bring together faculty and students from diverse disciplines across campus to promote the study of the EU and transatlantic relations, making it one of the most comprehensive EU centers in the US. Tom Schurino is the past director of the Center for International Trade and Development for Riverside California Community College and the former Executive Director for The Corning New York Chamber of Commerce. He holds a M.A. degree in International Business Education from California State University Long Beach (CSULB) and a BBA degree in Business Administration from Western Michigan University. He recently completed a Fulbright Research Trip to Africa with the Midwest Institute for International-Intercultural Education. The project provided a rich mixture of cognitive and affective learning with overseas colleagues, other professionals and citizens in Botswana-S. Africa-Swaziland. The primary purpose of the project was to internationalize their teaching through curriculum development. Tom Currently teaches international business at Muskegon Community College.